A short vacation that may span over a weekend is bliss for every ITian working in this concrete jungle. Yes, indeed, even I dream of getting these energy boosters every now and then. One such outing which we planned was for Mysore, as we know it not quite distance but will definitely revitalize one, that’s the power of cultural capital. 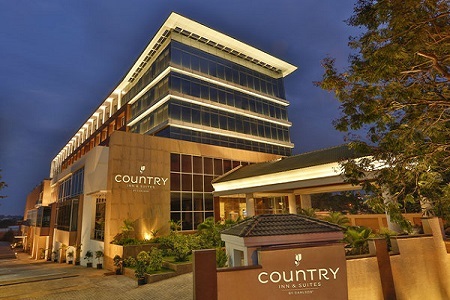 Country Inn & Suites by Carlson, Mysore invited us to experience stay at their property. It is strategically located to explore all the prime tourist places in the city and outskirts. As soon as we arrived at their property, a warm welcome was extended to us depicting our typical Indian culture of aarathi and tilak. Welcome drink was a refresher. We were escorted by Mr. Satnam Singh into our suite, a humble and polite personality with the deep knowledge about the Hospitality Industry. The suite possessed a living area, bedroom, and a private balcony and it spanned around 500 sq ft. These suite rooms can cater up to six people. The suite had all the modern amenities such as Wi-fi connectivity, centralized air-conditioning, coffee/tea maker, electronic safe, and many more. I felt a whole new world of luxury was unveiled just for us as it had a personalized touch. Soon after fresh up, we headed for lunch at Mosaic. Lavish buffet spread was there at the restaurant in the guidance of Chef Dipayan Chanda who extended personalized service for us. 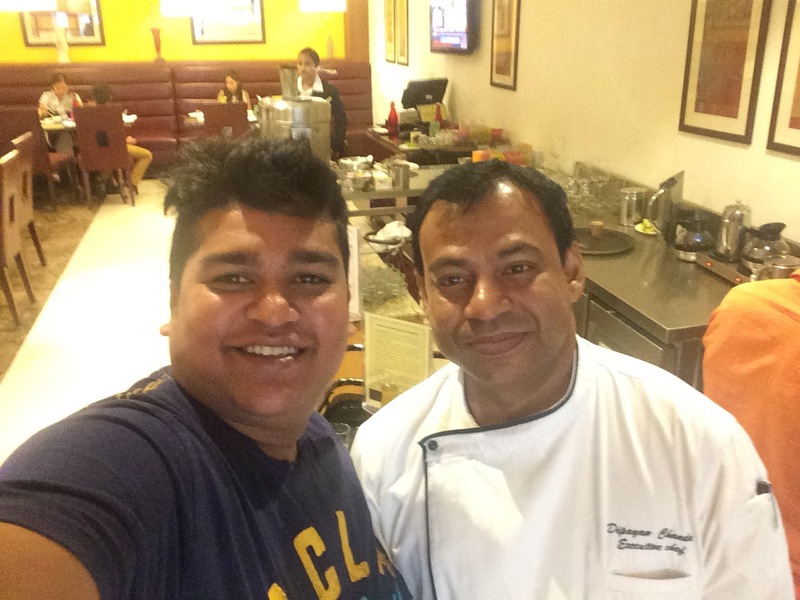 I will have to say this he was a cheerful and happy chef at the service of the guest always. For lunch we had Vegetable Bavarian with roasted tomato bellowed coulis, Veg Kebab Platter, Green Peas and Cheese Shammi, Paneer Ghee Roast, Dahi Kebab and Spring Rolls. In Main course we tried, Paneer Makhni Roll, Vegetable Korma, Indian Breads, Carrot Pulao and Carrot Rice. I truly enjoyed all the dishes! I would like to highlight some of the dishes. Dahi Kebab – The dish was nicely presented and dish was just melted in mouth. 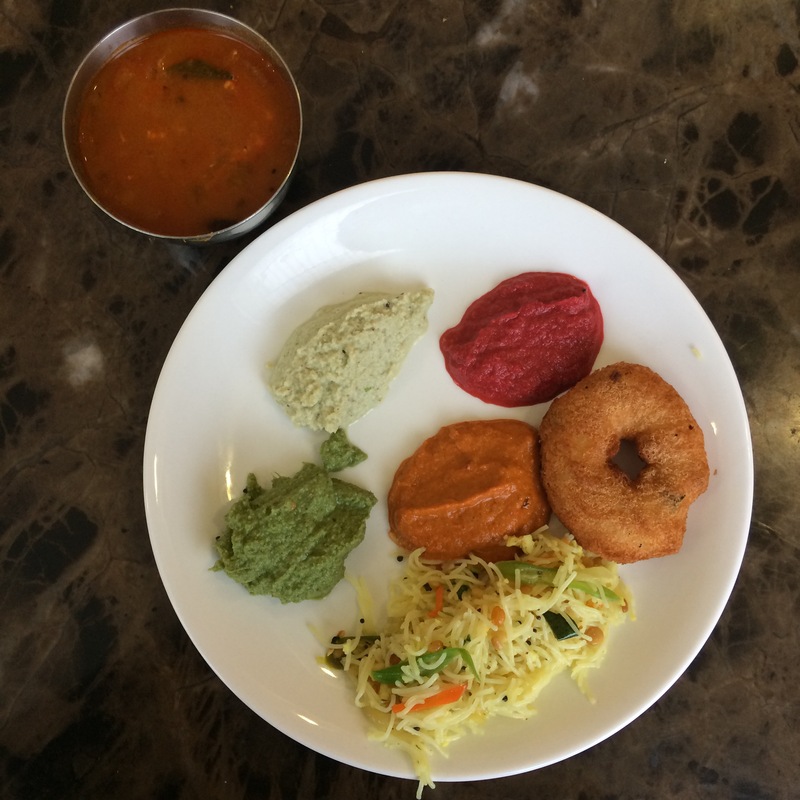 Veg Kebab Platter – The platter consisted for Paneer, Tandoori Cauliflower and Veg Kebabs. The ingredients were fresh and succulent. The Kebabs were marinated perfectly with right spices! Green Peas and Cheese Shammi – It was tasted more like Hara Bara Kebab! I guess the cheese proportion was relatively less. However I loved the dish and goes perfectly with Pudina Chutney. Paneer Ghee Roast – A popular ghee roast always made using Chicken. It’s a Mangalorean Dish. However, Chef went extra mile and did the wonder by using Paneer. The dish came out really well. Spring Rolls – Believe me, I never had such a good spring rolls in any of the multi cuisine restaurants. My benchmark is at “Memories of China” at Taj Vivanta MG Road, Bangalore. I usually don’t compare dishes from one to other. However, here I find the dish is almost equal! Paneer Makhni Roll & Veg Korma – Both were pretty decent and heavy to the tummy! These are ideal, if we go in groups. Carrot Pulao – I always love Biryani and Pulao! I will certainly enjoy without any complaints if I get Raitha. Well, in Mosaic, Chef made the Pulao using carrots as a major vegetable along with few other veggies. He added few Jeera seeds to the Pulao and felt unique experience with the flavorful raitha. Our Post Lunch session followed by an array of Desserts like Boondi Cheese Cake, Kiwi Malai Chap, Rajbhog, Baked Rasgulla and Elneer Payasam. These were curated and crafted by Chef Dipayan with his culinary experience. The Indian desserts infused with the gourmet touch are out of the world and must try if you are at Mosaic. Our lunch was followed by a tour of the property we were escorted by Suhas and Chef Dipayan Chanda. Suhas explained in detail about the property. There are couples of banquet halls and place to host parties for any occasion. One unique thing about the property is that all the amenities are present in the same floor that helps the guest to access them easily. Some of the amenities are Spa, Swimming Pool, Kid’s Play area, and Gym. The property comprised of 130 rooms including 12 suites. One floor is dedicated for business meetings and the same floor consisted of club lounge where guests can keep themselves engaged in browsing or reading books. Some of the books that are available provide an insight to the Indian culture that helps the guest to know more about the country. Travel desk is also available in the resort. Additionally, there are shopping centers that have huge collection of special Mysore products. Guests can explore these shops to pick the one that they need without roaming around. Spa provides exclusive massages and treatment. Above all what makes Country Inn & Suites by Carlson is their hospitality. Here I must say, they have redefined hospitality by extending warm welcome and happy service for the guest. Kids also love this place as staff actively involves in keeping your child engage by entertaining them. Not to forget, they also organize some events for the kids during weekends to make them as well as parents happy. Soon after property trip we were arranged a car to visit the city for local sight-seeing. We were back for our dinner at The Pool Bar & Grill. We enjoyed music by the local artists Allen & Glen with their melodious backdrop while having our dinner. The pool side dinner was set beautifully. Dinner comprised of Veg Momos, Sweet Corn with Salt and Pepper, Home Style South Indian Pulao, Kerala Parota, Veg Kurma followed by few desserts. 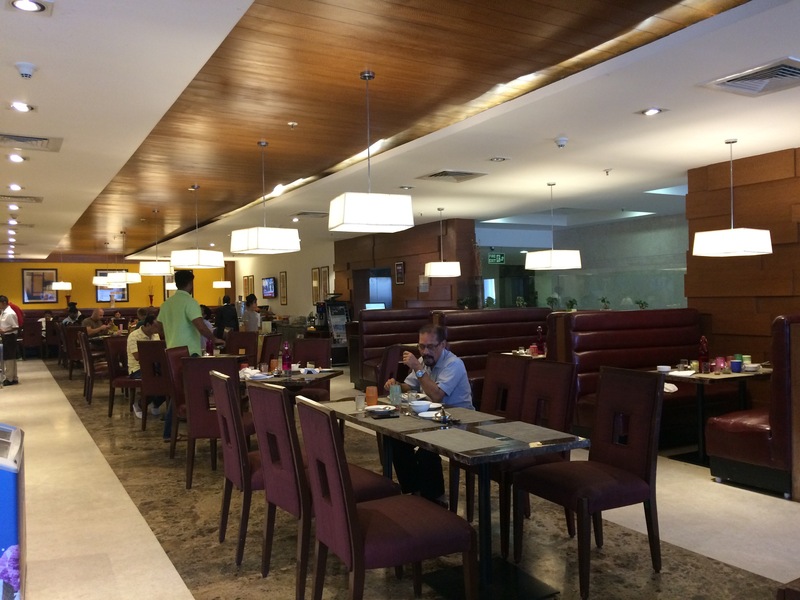 We kick started our next day with a power-packed breakfast at Mosaic. Again it was huge spread with lot of options catering to various groups of people. 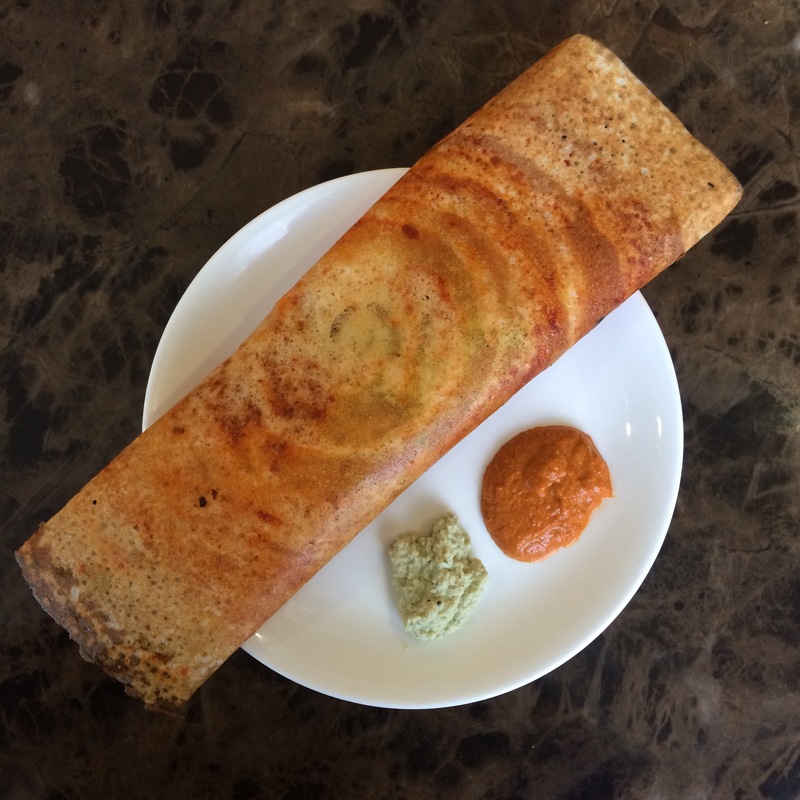 South Indian breakfast included Idlis, Ragi idlis, Uttappam, Mysore Masala Dosa, Vada, different type of chutneys including tomato chutney, Beetroot Chutney, Coconut Chutney, Groundnut Chutney and Sandwiches. 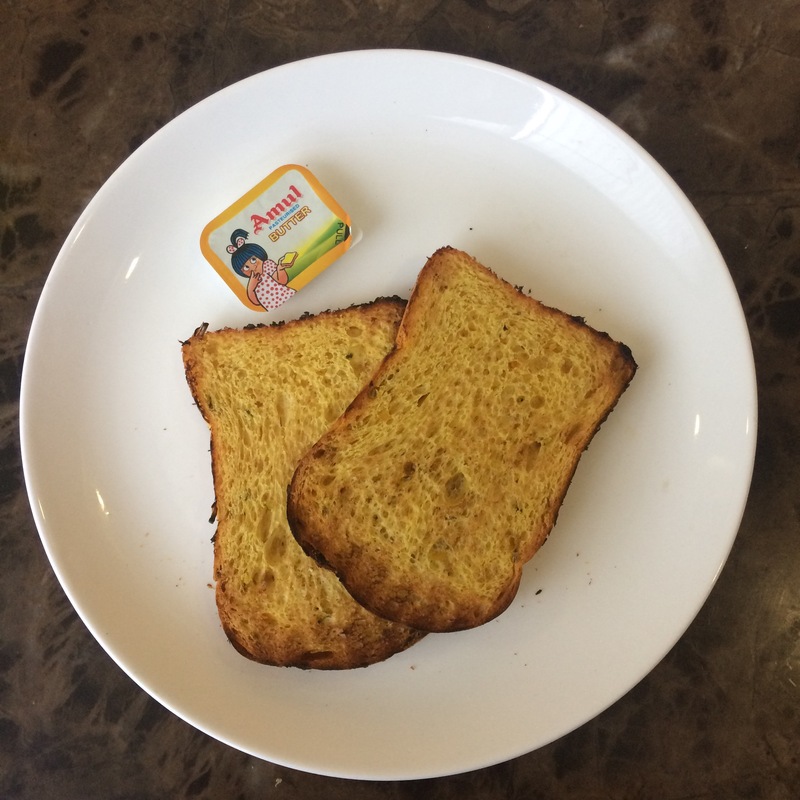 The bread used for sandwich had slight spicy flavor that made it great with the butter, I loved it. There were huge options in the English breakfast too! However, we did try baked beans and bread toast. We set out for our second day out to Karanagi lake Park. We enjoyed amazing boating experience here. The park is well-maintained and looks like a natural dwelling for the birds there. I had a refreshing feel with re-energized mind and body after the visit. 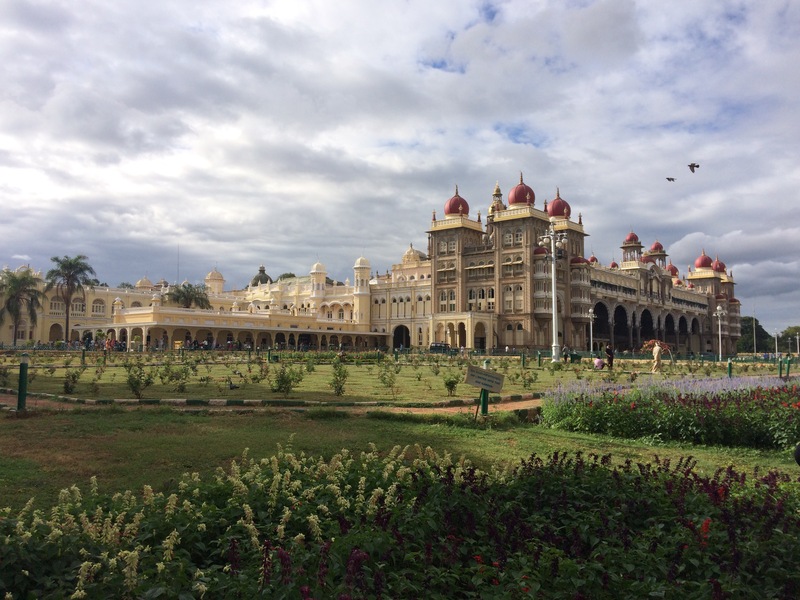 In the evening, we visited the all famous Mysore palace, the dwelling of the Royal Wodeyars family. It was a feeling of pride to walk around this property. We also visited the residential wing at the palace where all the things used by the Wodeyar family was displayed. We were waiting to witness the palace decorated with lights, especially we wanted to see that moment when it was exactly lit. Yes, and we did watch that by waiting in the palace premises, it was thrilling. So, believe me, next time you are in Mysore, don’t miss that moment. 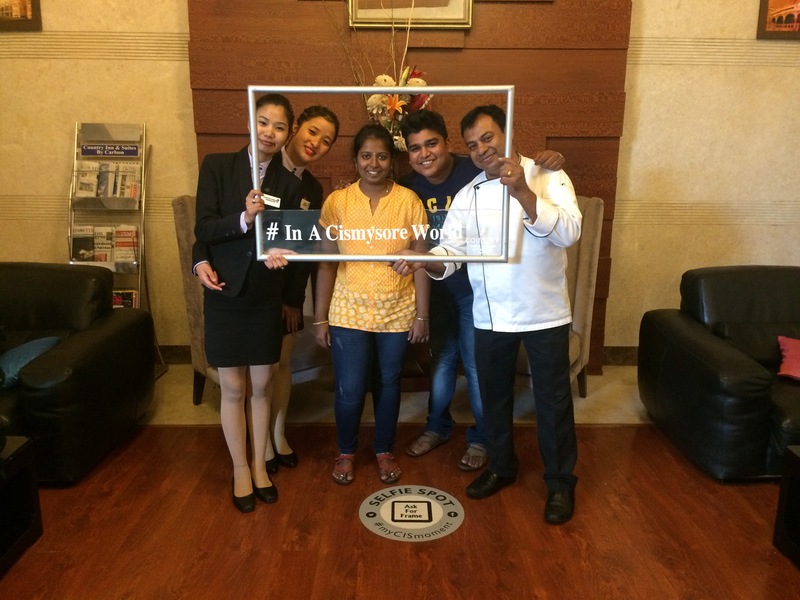 Finally, Country Inn & Suites provided us cozy and memorable service and stay and it will remain to be a cherished experience forever. Address: Plot No. 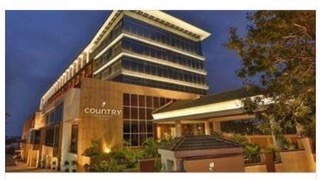 345/A, Hebbal Electronic City, Near Infosys Campus, Mysore, Karnataka 570016, India.